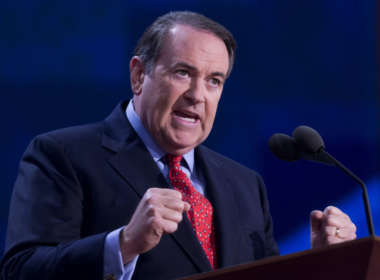 Netizens raised over $27,000 for Trans Lifeline in response to an insensitive, transphobic joke made by Republican Mike Huckabee. 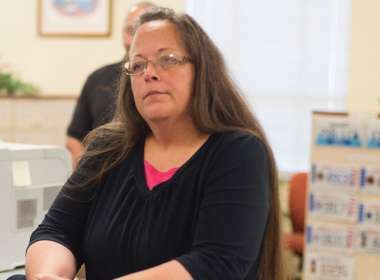 The ACLU has asked a federal court to award it the $233,058 it spent litigating its cases against anti-LGBT Kentucky clerk Kim Davis. We watched the horrible Republican debate (the political equivalent of WWF Smackdown) so you wouldn’t have to. Here’s the highlights from the rage cage! David Waldman recently wrote “The Republicans haven’t got a single candidate who could survive a Willie Wonka factory tour.” He’s right.